Today I want to share a free website that that I stumbled across a while ago that is so useful for finding quality sites to get backlinks to your website that even if it was the only resource that you used to find backlinks – you’d still probably be able to get a first page ranking. 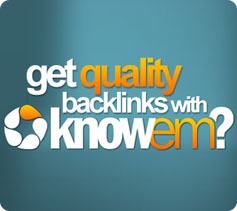 The website I’m talking about is Knowem.com and it allows you to easily find a huge amount of high quality websites that you can register an account with and create a backlink on. These sites include free blogging platforms, social bookmarking websites, photo sharing websites, video sharing websites and more. 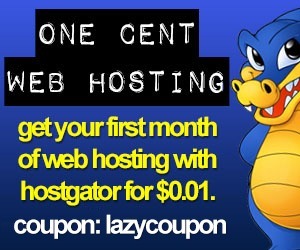 These are not crappy, spammy websites with little value – they’re all huge, authority websites that Google loves. 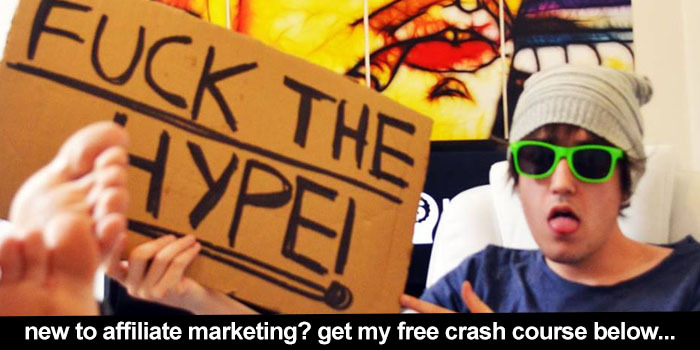 I’m all about quality over quantity when it comes to my backlinks and whilst many affiliate marketers have this idea that you need to have literally hundreds of thousands of backlinks to a get a high ranking website the truth is that you can come out on top by instead of just focusing on building quality links rather then sheer volume. 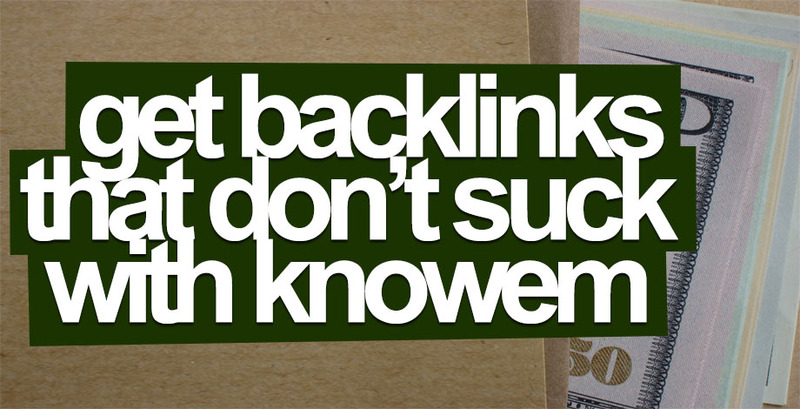 In fact many of my niche websites that are ranking high on the first page of Google for their keyword have no more then 10-30 high quality backlinks! Then all that you need to do is go through each web property one by one and create a profile on each site along with a backlink to your website wherever it allows it. Start with the websites that your exact keyword is available as a profile name – having a backlink from a URL with your exact keyword (ie.YourKeyword.Blogspot.com) is a huge signal to Google that your website is super relevant to that keyword. 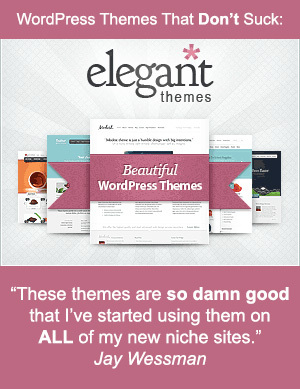 For websites where your exact keyword is already taken just add an extra word to your profile name. Finally on the websites that allow you to interact with the site in some way (and most of them will) make sure that you do so! By commenting on things, adding friends on sites that allow it and contributing to these websites you’ll be able to also build links within that site back to your profile page making your backlinks even more powerful. 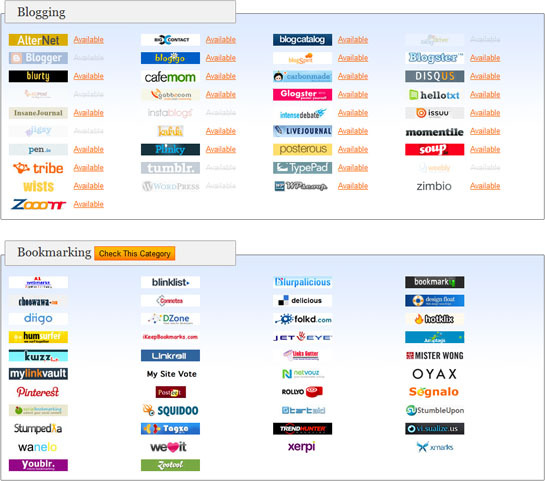 The more that you interact with these sites the stronger your backlinks from these sites will be. Spend a decent amount of time doing this on each site and you’ll have some extremely high quality backlinks on your hands… and as a result you’ll start to see your rankings skyrocket. Obviously it would take quite some time to get through the entire list and you probably wouldn’t even need to get the whole way through it to start seeing some really positive website rankings but if you just do a few each day and eventually get through most of the list you’ll be well on your way to a #1 ranking for your keyword! Really cool site. 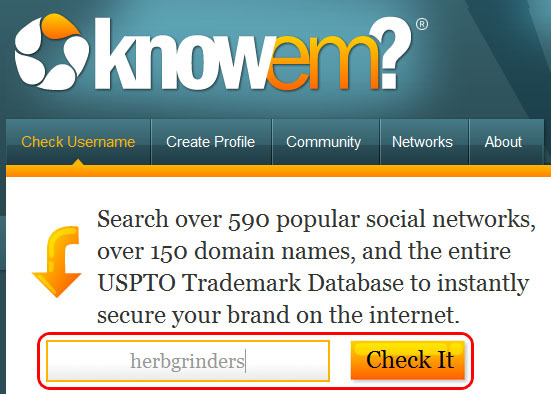 I like the ability to search username across hundreds of sites, but also you can search domains while you’re at it, and even search trademarks and patents. Very cool! I am buying an Essential plan now. Great info bro! This helps greatly! Love the blog name. This is a total coincidence but KnowEm actually launched on 4/20/2009 – It was the Monday of the week. So maybe this post was destined to be made? Not saying I am sure if the date 4/20 has any significance but I heard it does a bit in some circles. Again, thanks for the post and if you ever have any questions regarding our service do not hesitate to reach out. 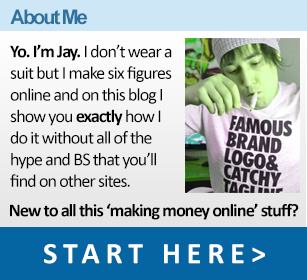 This is some awesome information Jay that I am definitely going to start. Thanks for all the tips that you provide.